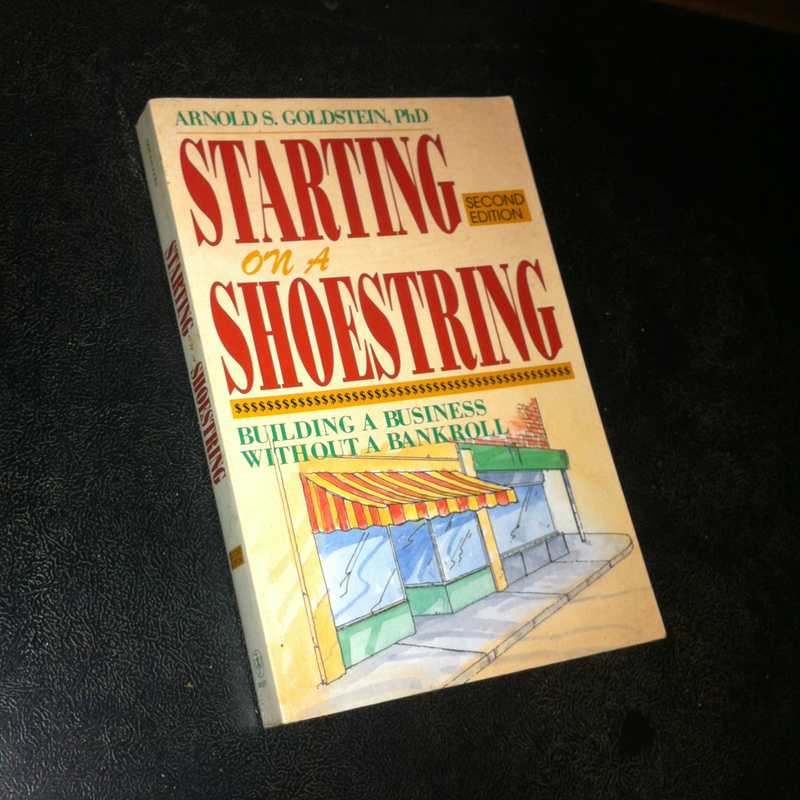 This bestselling guide has shown thousands how to start a business with little or no money down If you’ve dreamed of starting your own business, but felt discouraged by a lack of start-up money, Starting on a Shoestring is exactly the book you need. Now in a new edition that reflects the business climate of the ’90s, this authoritative, straight-talking book gives you the real-world business advice you need to start, grow, and survive. It takes you step by step through the entire process, asking you questions, helping you plan, and giving you valuable guidance at a fraction of what consultants would charge. In this edition, you’ll find new chapters on how to deal with the Small Business Administration and venture capital firms. You’ll also learn: • How to test your business idea to see if it’s right for you • How to find the best sources for raising capital and how to approach them • How to avoid the common traps and misconceptions of starting up–six common myths • What you need to know before taking on a partner • How to get set up: where to find bargains on equipment, the advantages of leasing, dealing with suppliers, the value of consignments, and more • How to advertise and market on a shoestring: free media publicity, generating word-of-mouth, creating a prestige image inexpensively • Much, much more Starting on a Shoestring gives you a wealth of vital information you’ll find in no other book–it’s your first smart move toward success in your own business. Penerbit: John Wiley & Sons, Inc.
You are currently reading Starting on a Shoestring: Building a Business Without a Bankroll at IvyU.